JORDAN SEILER, ‘REMOVAL SATISFIES THE CONDITION’, an installation of absconded street objects, such as light boxes, advertising signs (and large ones, at that), telephone booths, and other assorted objects, that were then transformed into the most beautiful and somber minimalist art. seeing is believing, photos from the opening and subsequent installation visits, post soon. The show also included grainy low-fi footage of the ‘hijackings’. 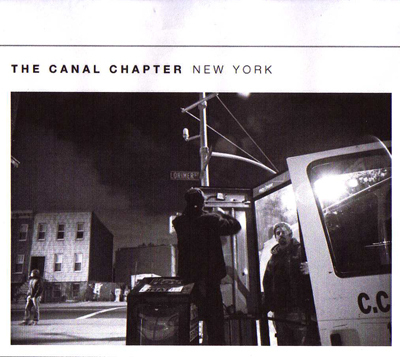 The show ran from April 14 – May 5, 2006, at THE CANAL CHAPTER aka 1134NYC.